Here it is! 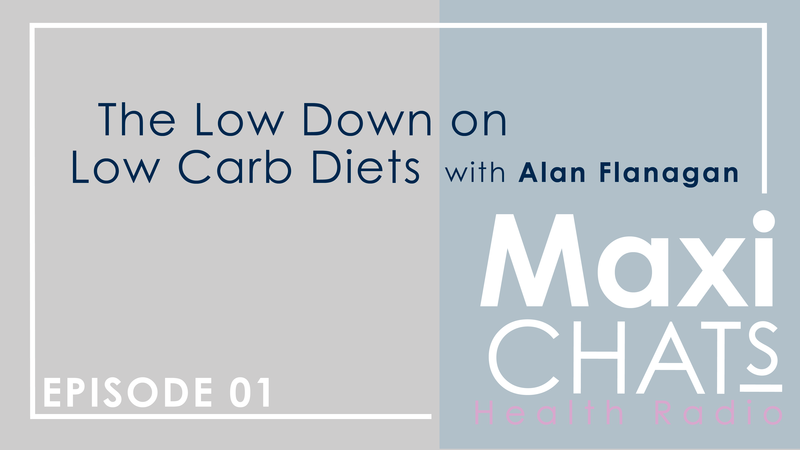 Maxichats Health Radio’s first episode. 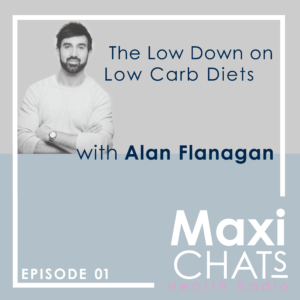 In this episode Max chats with Irish nutritionist Alan Flanagan about low carb and ketogenic diets. What does it all mean? Who could benefit from this type of diet? 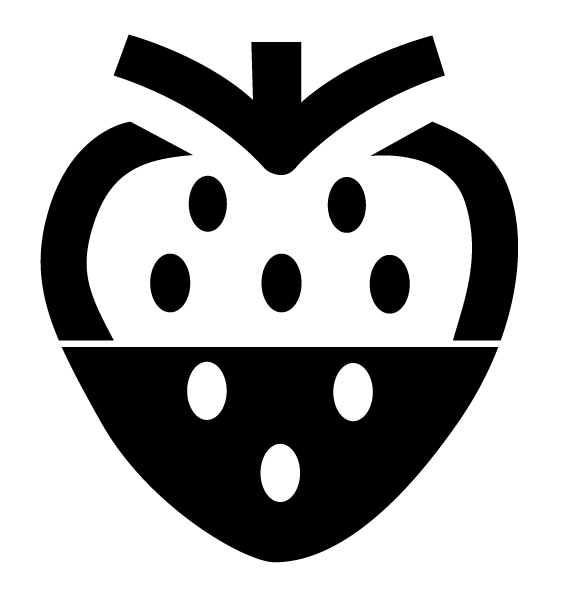 What are the health implications? Special thanks to Travis Nel and Tristan Horton for editing and mixing assistance. Feel like being an epic human? Please rate and review us on your podcast app!